Lives can be changed in a heartbeat – such is the story of multi-talented survivor and proud native New Yorker, Renee Katz. At the age of 17, she was an accomplished flautist, pianist and vocalist attending the world renowned High School of Music and Art in New York City. She had plans to study at the prestigious institutions of New England Conservatory and Tufts University. But, just days before her high school graduation, she was viciously pushed from a subway platform into the path of an oncoming train. As the whole city anxiously awaited for what became the triumphant results of Bellevue Hospital’s newly formed microsurgery team reattaching her severed hand; this also turned into a media frenzy. Despite multiple subsequent surgeries and years of rehabilitation, Renee would never play her flute again. With the spirit of her Holocaust survivor father within her, and her passion for the arts, she redirected her focus into singing and writing poetry. She became an occupational therapist helping others with physical disabilities. 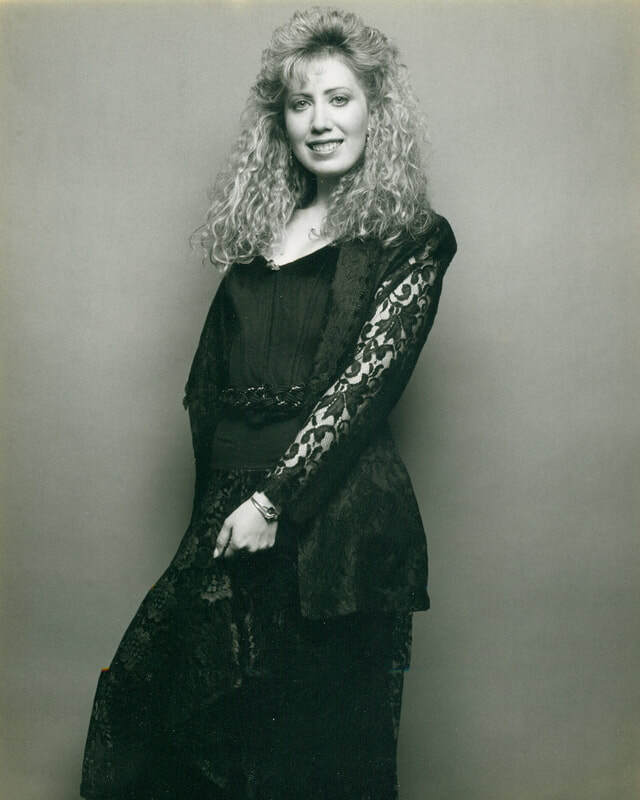 Renee is an accomplished cabaret singer and former MAC (Manhattan Association of Cabarets and Clubs) Awards Vocalist nominee, who sings in popular city venues. She has also released her premiere album entitled Never Been Gone, and has just released her debut poetry/CD collection that goes by the same name, containing poetry and songs that reflect on her life’s journey. Renee feels very blessed to be the mother of a college student who also possesses the same talents of singing and writing. Renee credits her perseverance to her dear father, and her creative being to her mother and grandmother. She is eternally grateful to her many cherished friends and patients, as well as to those survivors who have inspired her to move forward.